Come Celebrate Allandale and help raise funds to fight the proposed Northcross Redevelopment that calls for a 200,000 plus sq. ft. Supercenter at Northcross Mall. 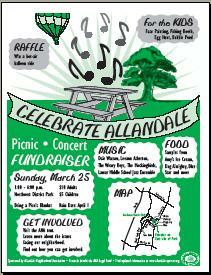 first-annual Celebrate Allandale fundraiser, picnic, and concert. It’s March 25, from 1-6 p.m., at Beverly Sheffield Northwest District Park. and The Weary Boys (www.wearyboys.com). face-painting booths, a fishing booth, an egg hunt, and a bubble pond. 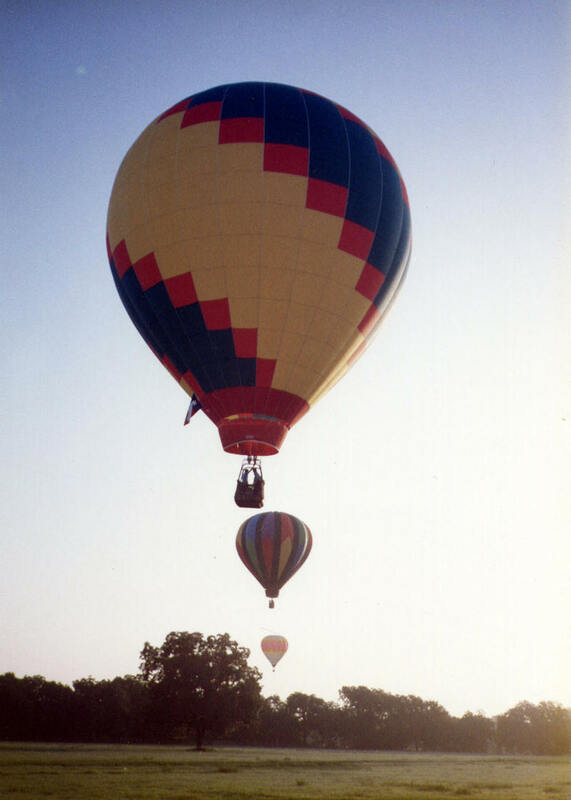 with the featured prize a hot air balloon ride. Neighborhood Association Legal Fund, which was created to fight the proposed Supercenter at Northcross Mall. A donation table will be set up as well for those who want to give more. Click here for more information. What if I don’t want to donate to the ANA Legal fund (that fights a supercenter that will really benefit my parents and myself) ? Do I have to pay the $10? It sounds a bit one-sided, doesn’t it? Pretty typical of the ANA to think that everyone in the neighborhood doesn’t want the Wal-Mart. Are you aware that most of the people on the board of ANA don’t even live in an area threatened by the big old nasty Wal-Mart? Most live around Marilyn Street, which is by Northland and Great Northern. Yeah, they’ll see a lot of traffic as a result!!!! I hope they raise a bunch of money as they will need it! Wal-Mart will file a frivolous countersuit against ANA and will prevail. Wal Mart will undercut the competition and put them out of business. With no competition, they will charge us whatever they want. They obviously own City Council. They will widen streets and WE WILL PAY FOR IT, just as we pay for the health and social services for the 34-hour working poor that Wal Mart employs. Four Wal Mart family members are among the top ten richest in USA. I am really going to miss Shoal Creek Boulevard.